From finalising your corporate structure to drafting a financial plan, an entrepreneur’s list is never-ending when trying to get a new venture off the ground. While most business owners focus on the basics like funding and finding ideal customers, very few dive into branding before opening day. Developing the right brand strategy can be one of the most effective ways to find and connect with your ideal target market; however, few companies consider their public persona before business launch. In fact, a global brand share study found that 87% of consumers expect their favourites brands to provide meaningful interaction. Ironically, the same study found that only 17% believe a brand can do so. Furthermore, today’s consumers rely on brand recall to cut through the countless product options to find a product that meets their needs. A strong market position is one of the keys to standing out among the competition, further underscoring the need for an effective brand strategy.. Finally, the brands that are attracting and retaining their ideal targets are those who can give back to the clients. From the first users who test-run your products to those who influence additional buyers, finding users to advocate on your behalf is an excellent strategy. All things considered, how can any one brand manage these increasingly high expectations? By working with the right designer who can identify and translate your needs. The right design agency can help develop a brand strategy created specifically to achieve your business goals and determine how to best connect with your ideal target market. Accordingly, we have listed just a few steps you can take right now to help strengthen your market position before business launch. Building your brand awareness can ensure your products are consumer’s first choices on the market and help your business succeed. Build your consumer base even before you have a product to offer. By connecting with your market and keeping them up to date on product releases, you can attract would-be clients and start building a brand name for your business. One great way to do this is to create a ‘’Coming Soon’ page for your online platforms. These landing pages inform consumers that a fully developed platform will be coming soon and act as an email capture. Email captures are a great way to collect addresses of interested parties who can be contacted when the inevitable product launch arrives. Marketing materials designed with your market’s ‘ideal lifestyle’ in mind can help customers envision their life using your soon-to-be products. 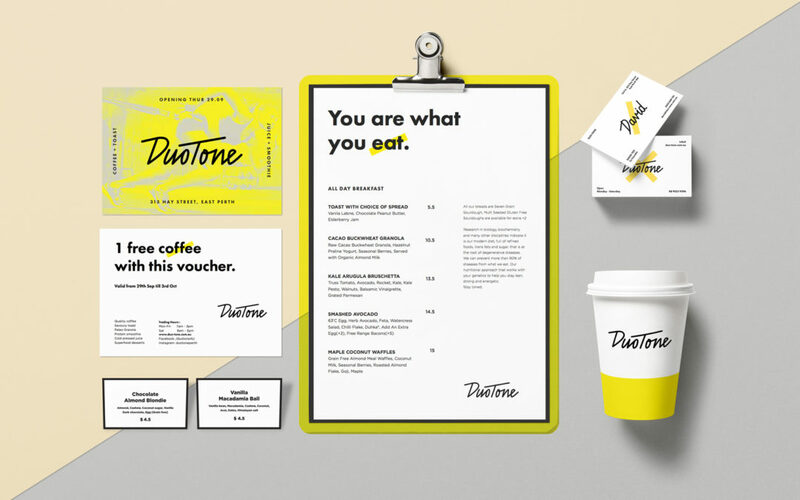 From website design to tangible take-aways, identifying and communicating your company’s values can help create a sustained connection. Communicate your brand clearly and unilaterally across each marketing platform to ensure this connection can be built. Every business owner wants their ideal customer market to start flooding in as soon as the store door opens. While many marketing tactics can ‘create hype’, strategic social media use can help position your brand directly in front of your ideal market and build a platform for your new voice to be heard. Build a large and dedicated Instagram following on which you can invite key clients to test out your product before it is available for sale. Work with a PR agency and schedule media exposure to ensure your products and services are celebrated even before your launch date. Pursue some form of exposure to ‘create buzz’ for your brand that best reaches your market from press releases to competitions. Identify which public platforms best suit your target as each medium offers different benefits for your brand and clientele. Testing your product before selling to the masses allows for feedback and product improvement. Although this could result in further development, gaining insight from users will ensure your product meets their needs right away. This can minimise their need for any other product solution, ensuring that you have effectively limited product competition. Remember those dedicated customers who caught on to your brand, trialled your product, and spoke out on your behalf? Reward them. Products giveaway, discount codes, or throwing an exclusive party for those who advocated on your behalf goes a long way. These product testers often have a high level of influence among their own social media following and can help make, or break, your reputation. Furthermore, to connect with these users even further, build an online community using hashtags. Those who understand and support your brand can use these catch phrases to connect with other dedicated users. Every great brand starts with a strong identity. Deciding what that identity is and how to best communicate it requires an understanding of your values and knowing what aesthetics will represent them. Looking to develop a branding strategy or hoping to rebrand an existing one? Fill out the contact form below to discuss how we can work together and find your business’ personality today.